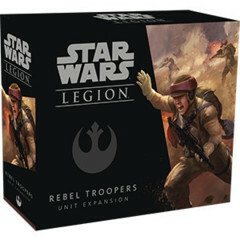 Bring your battlefield to life with the twelve new objective miniatures introduced in the Priority Supplies Battlefield Expansion for Star Wars: Legion! 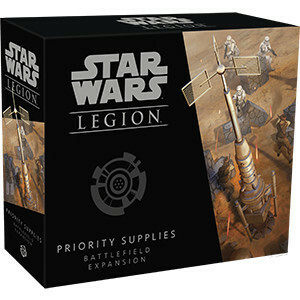 Here, youll find an assortment of comms stations, vaporators, and crates that you can use to mark objectives or simply use as terrain to decorate your battlegrounds. 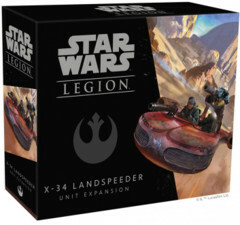 As these miniatures reshape the physical surface of your battles, three new battle cards give you new options for objectives, deployment, and conditions. 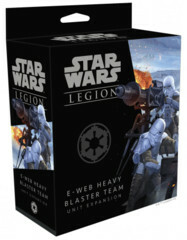 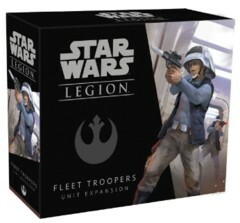 With the miniatures and cards in the Priority Supplies Battlefield Expansion, you can reshape your games of Star Wars: Legion and enter the Galactic Civil War like never before.